Before you get into the process of buying a car, request a free copy of your credit report and sift through it. Ensure that all the information is accurate. If there is a discrepancy, settle it quickly with the credit bureau or the business in question. Pay off smaller debts as soon as you can and try to wait at least six months before purchasing a pre-owned auto so that all your positive financial changes have the chance to catch up to your credit report. When attempting to secure auto loans with poor credit, it is wise to be realistic. Know that you will have a higher interest rate and will be required to fork over a more substantial down payment. Create a budget for your vehicle and associated expenses. Save as much money as you can in advance for the down payment, title, taxes, and fees. 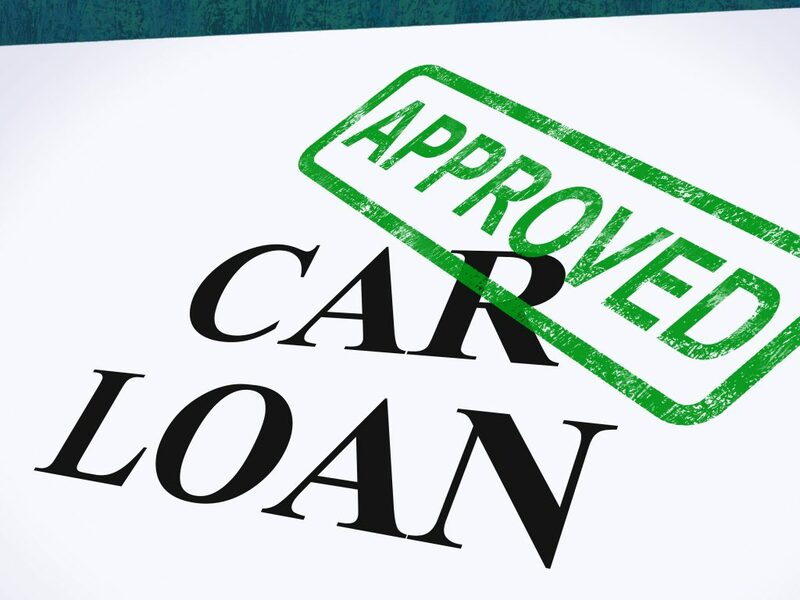 Shop at a dealer that focuses on car financing for individuals with subpar credit. Plan to negotiate on the vehicle price after you make your final auto selection. Talk with the experienced sales pros at 5 Star Auto Plaza in person or by contacting (636) 940-7600. 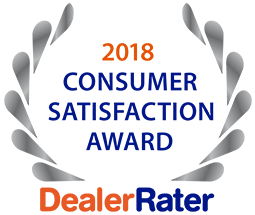 We will be happy to provide all the information you need about our services and offer our used car tips buying with poor credit in St. Peters.